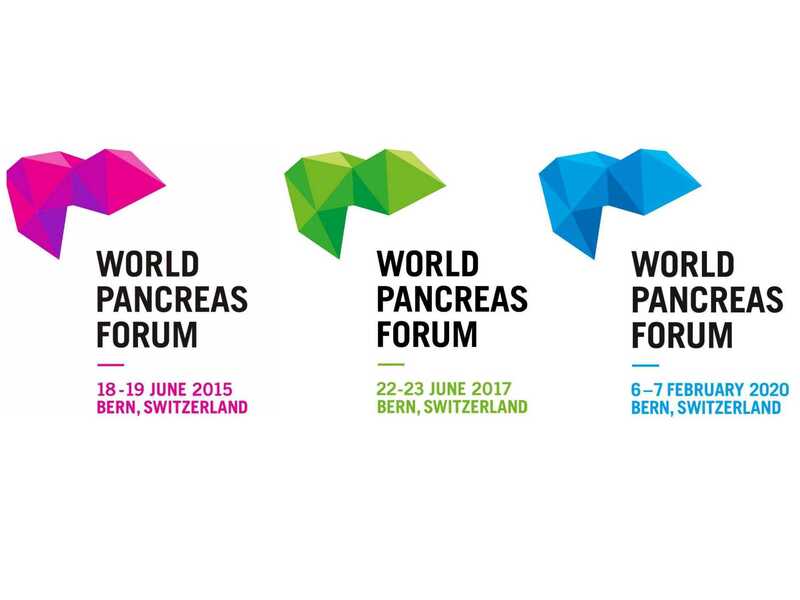 The second edition of the World Pancreas Forum was held in 2017. 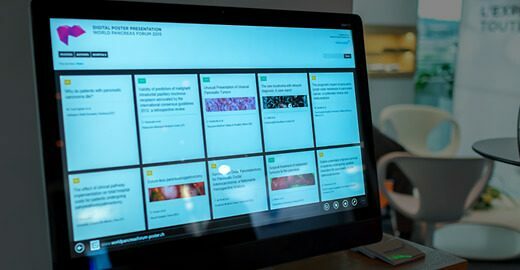 Get an impression of the event in the photo gallery. 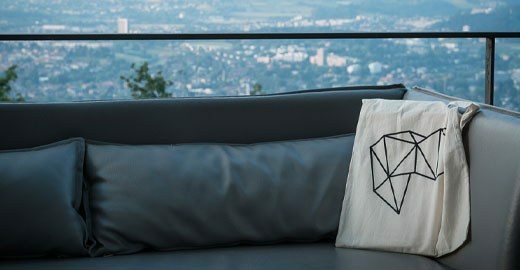 The 3rd World Pancreas Forum takes place on 6-7 February 2020 in Bern. Please make a note in your diary. On behalf of the Swiss Pancreas Foundation we would like to invite you to our World Pancreas Forum and bring together leaders and eminent specialists in the field of the pancreas. 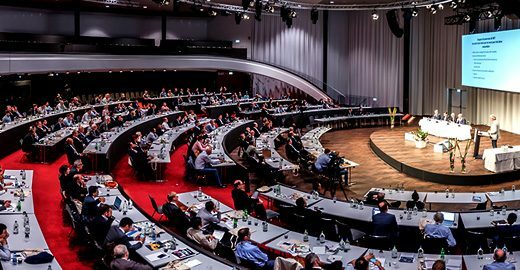 The World Pancreas Forum is scheduled to take place for the third time from 6 - 7 February 2020 in Bern, Switzerland. 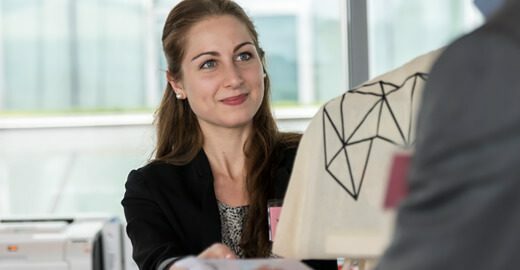 We have moved the date of the meeting from June to February so participants will be able to enjoy the Swiss winter before, during and after the meeting and extend a warm welcome to all our participants. The main topic of the third World Pancreas Forum is the treatment of pancreatic malignancies, with a focus on specialised multiprofessional and interdisciplinary treatment of disease entities and corresponding standards of treatment and their limitations. Innovations in surgery, state-of-the-art lectures, live surgery and hands on courses will complete the meeting. Our aim is to organise an outstanding and exciting clinical and scientific programme with leaders and delegates from all over the world. In order to promote treatment of pancreatic diseases and specifically contribute to the formation of young pancreas and HPB specialists, we particularly aim to involve young colleagues. We look forward to welcoming you in Bern!